People, who are affected, will receive a text message which explains that their usage is near 3GB (5GB for LTE users). Exceeding that threshold will lead in reduced data speeds, although you will still have the opportunity to email and surf the web. 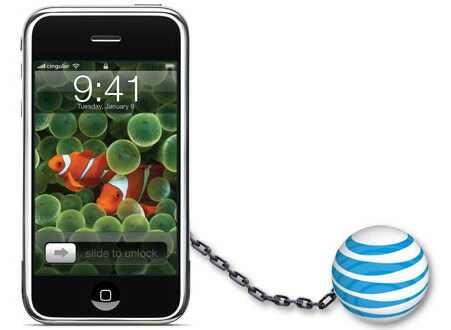 AT&T does not disclose how fast speeds will run for users who have been throttled. Despite the fact AT&T’s contract forbids such users from joining in a class-action suit, a person from California sued the company in small claims court last week and received a judgment worth $850.